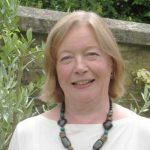 Ann, who lives in Sussex, has been deeply influenced by the South Downs; but she is equally at home writing about France or Crete. Her observations are exact and illuminating as she paints her vivid word pictures. The title of her book is apposite, as she flies over a range of landscapes; but she also comes safely in to land, where she celebrates the beauty of the small and particular. ‘Persimmon’ is her second book to be published by Oversteps, and it is lovely to see how Ann’s work has matured over the last few years. Again there are poems inspired by several countries, responses to art and personal reflections. Ann Segrave recently organized and participated in a reading at the Linklater Pavilion in Lewes which raised £270 for the Wildlife Trust. 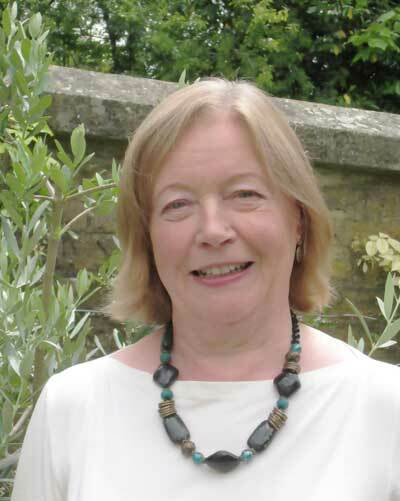 Ann Segrave was recently invited to read to a group of Creative Writing students from Rutgers, when they were visiting for a Writing and Rambling course. As several of Ann’s poems in ‘Aviatarix’ were inspired by the Sussex landscape, this was highly appropriate.